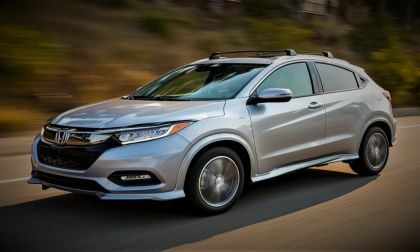 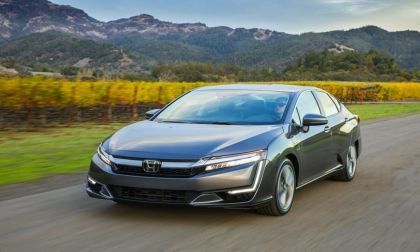 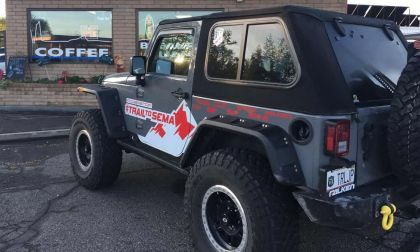 Tuesday News comes to us with an interesting twist for the owners of 1.1 Million U.S. based Acura and Honda vehicles, reported as previously recalled for faulty Takata airbag issues -- depending on your news source. 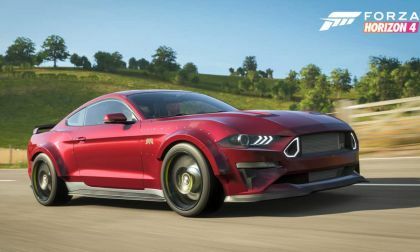 Mustang RTR street car is joined by a pair of Gittin’s drift team race cars and all three are free to Forza gamers. 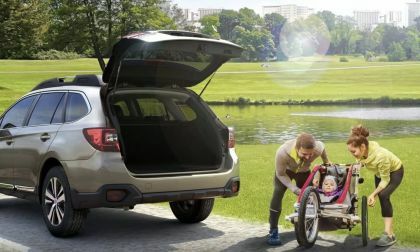 Check out how the all-new 2019 Subaru Forester has your rear covered. 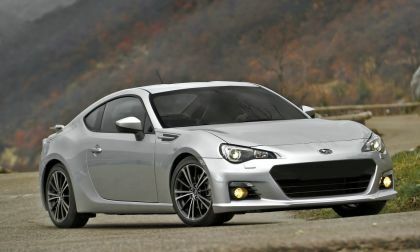 Reports say some Scion FR-S and Subaru BRZ sport coupe’s engines are dying after a recent recall fix. 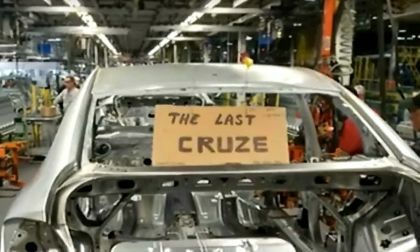 See why it’s worse after the engine fix. 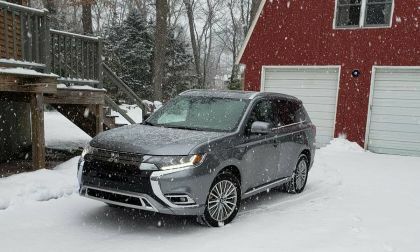 We test the Mitsubishi Outlander PHEV and find that it has the best combination of family-friendly features in our green car market. 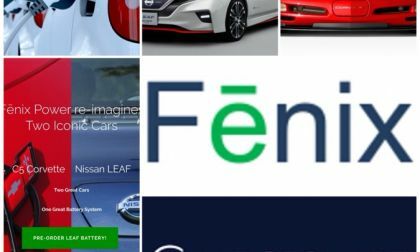 Public charging, replacing, and upgrading an ion battery to a BEV apparently got a little easier and maybe even cheaper to do when two startups recently announced they inked a deal to combine their services onto one menu. 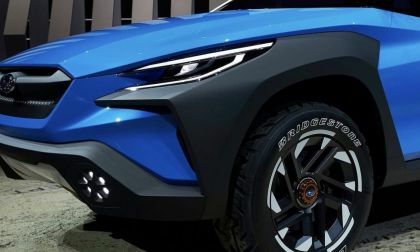 Fenix Power and ChargeShare, two young companies worth keeping an eye on, are looking to make BEV ownership easier, cheaper, more accessible, and convenient, and believe they’ve found a way to bridge both the new sales and after market parts arenas in the BEV industry. 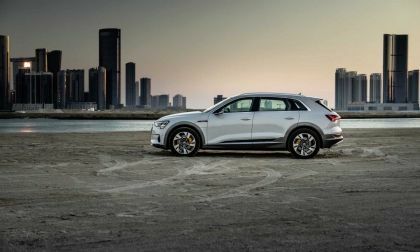 Audi used this year's Geneva International Motor Show to unveil its e-tron Sportback model. 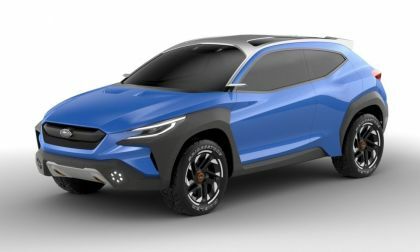 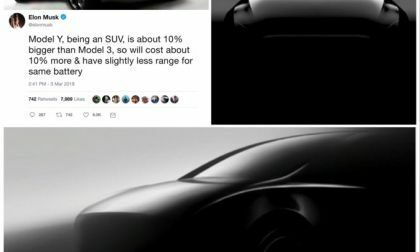 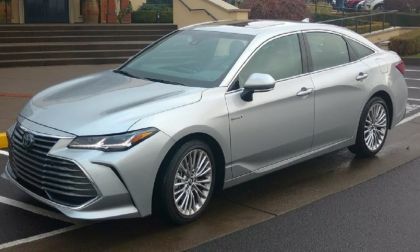 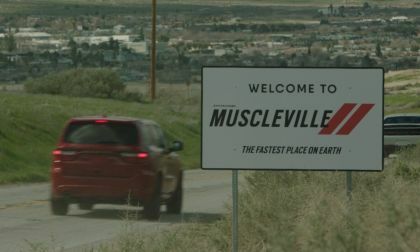 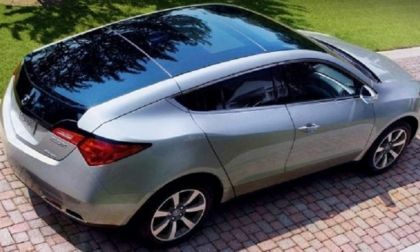 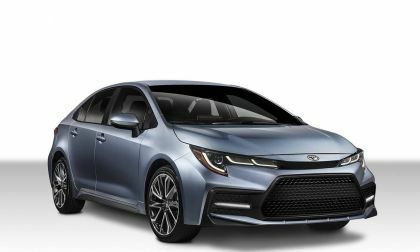 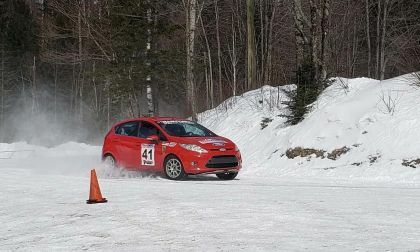 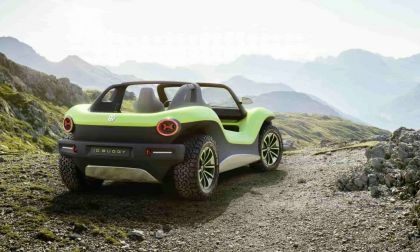 At the time of the introduction, the automaker indicated there were at least three other EVs headed for market in the next year. 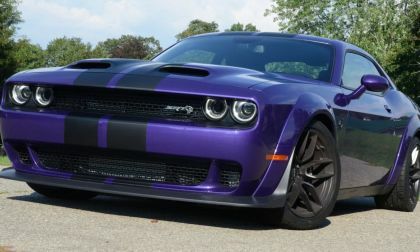 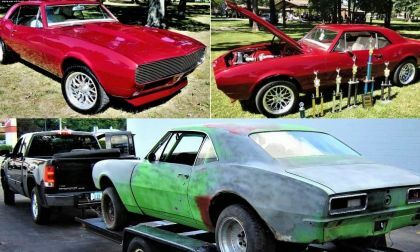 It’s the one performance fans in the U.S. want, but Europeans won’t buy it. 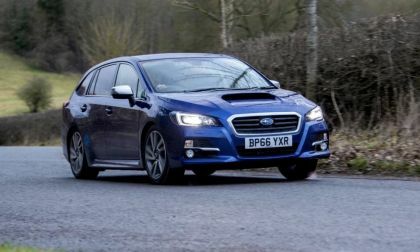 Subaru dials back power in the European-spec Levorg GT hot hatch. 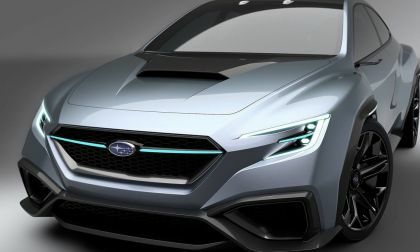 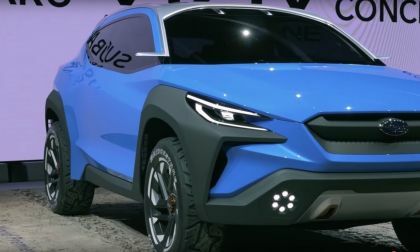 Subaru and Toyota are jointly developing an all-electric model that will arrive sometime in 2021. 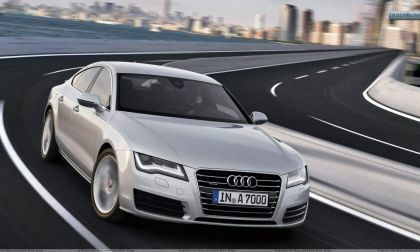 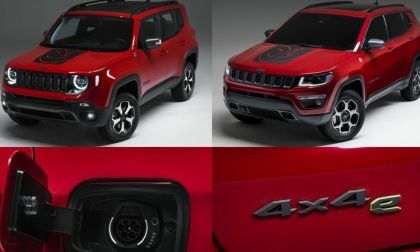 See what the automakers are planning now. 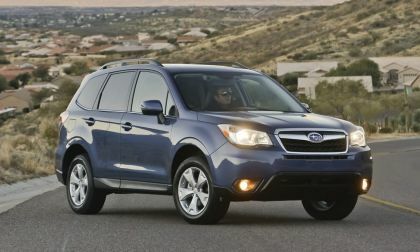 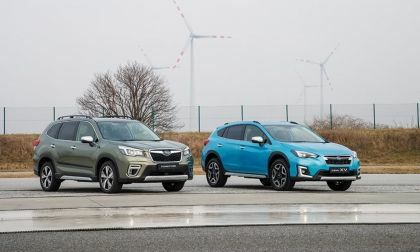 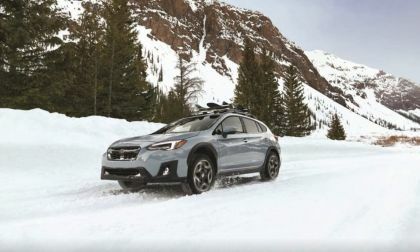 Subaru has announced the recall for 2019 Forester and Crosstrek models for power steering defects will not affect customers. 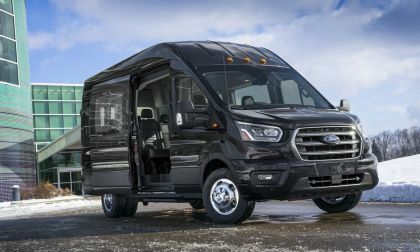 Your vehicle is not on the list.